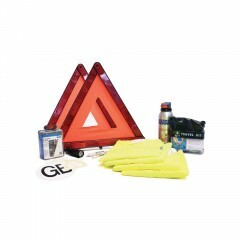 The family version of our popular Driving in Europe Kit includes a set of four high visibility vests for the family. These are essential for roadside safety should you break down. 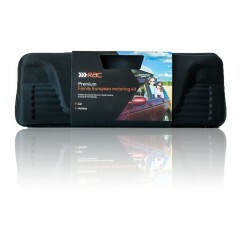 The kit also includes a twin pack of NF approved breathalysers to meet new French driving requirements. Two warning triangles cover you for driving in Spain where you must place a triangle to the front and rear of a broken down vehicle. For those driving in France, there has been a requirement to carry a self-test breathalyser since July 2012. 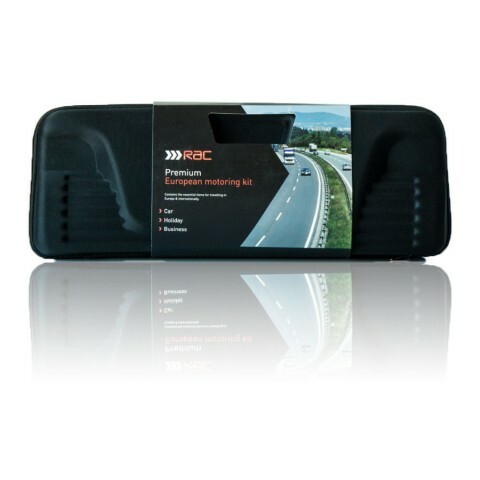 The RAC Premium Family European Driving Kit is suitable for driving in the following countries:France, Belgium, Germany, The Netherlands, Italy, Ireland, Poland, Switzerland, Spain and Austria. 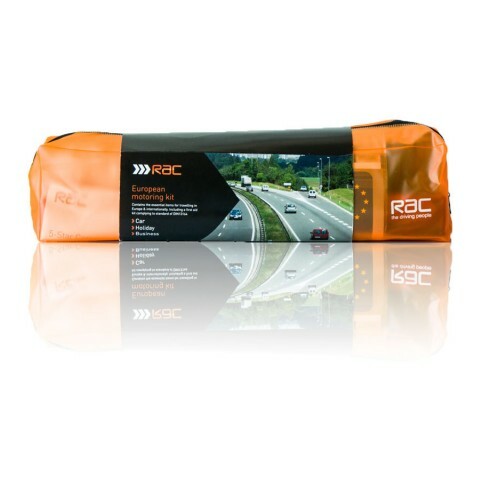 What does the Driving in Europe kit include? What do I need to carry in my car when driving in Europe? It depends on which country or countries you plan to visit. We’ve put together some useful information for driving in Europe to help you plan your journey. We include a Euro symbol GB sticker in this pack for application to your registration plate when travelling within Europe. (Please note that when travelling outside Europe, it is a legal requirement to display an appropriate oval-shaped GB sticker.) Vehicles travelling within Europe not displaying the Euro symbol are required by law to display an oval GB sticker. Where Would You Like Your Battery Fitted? Do You Have Any Additional Information That Will Aid Our Patrol Vehicle To Find Your Address?